Africa is a continent that evokes more emotion than any other. Its mystery, raw wilderness and vibrancy make it a destination that captivates the discerning traveller time and again. 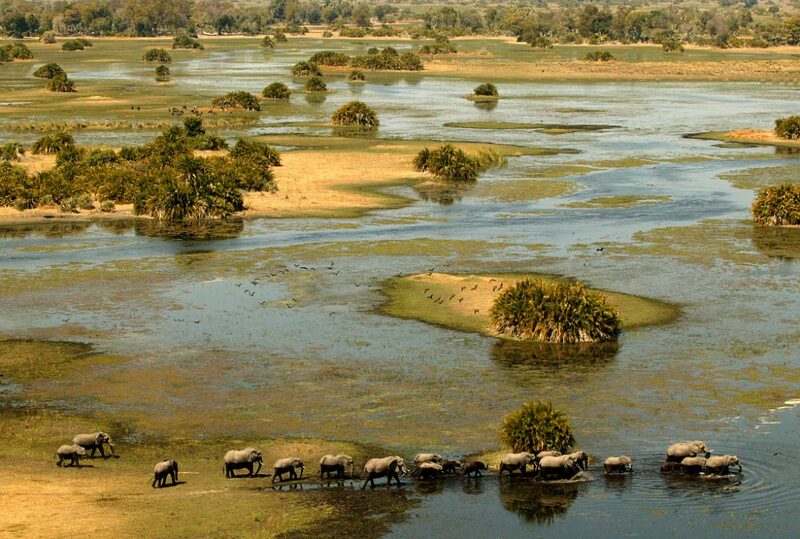 It might be observing the awesome scale of the Serengeti migration, sitting with a family of gorillas in Rwanda, walking in the wilds of Zambia, climbing Mt Kilimanjaro or experiencing some of the world’s finest safari camps and pristine wilderness in Botswana’s Okavango Delta. Or visiting one of the most beautiful cities in the world, Cape Town in South Africa. 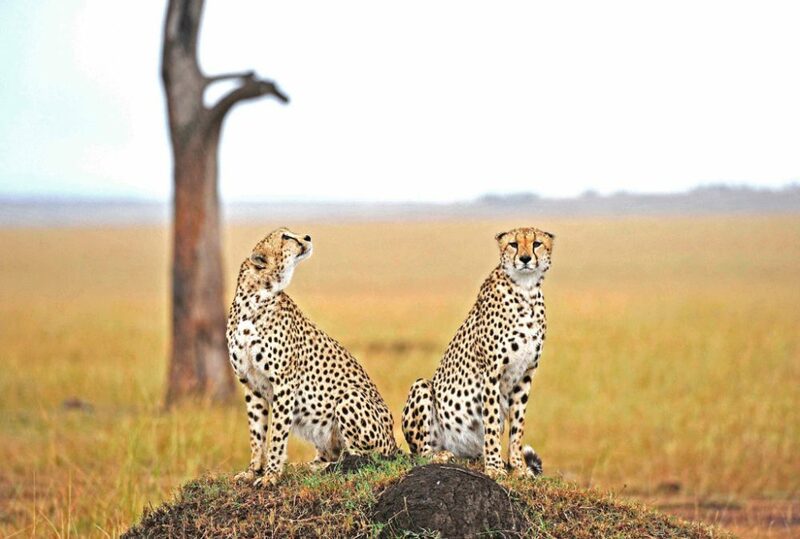 Experience the ultimate African safari destinations. In Southern Africa – Botswana, Zambia, Zimbabwe, Namibia, South Africa- and in East Africa – Tanzania (Northern, Southern and Western), Kenya, Rwanda, Uganda and Ethiopia. 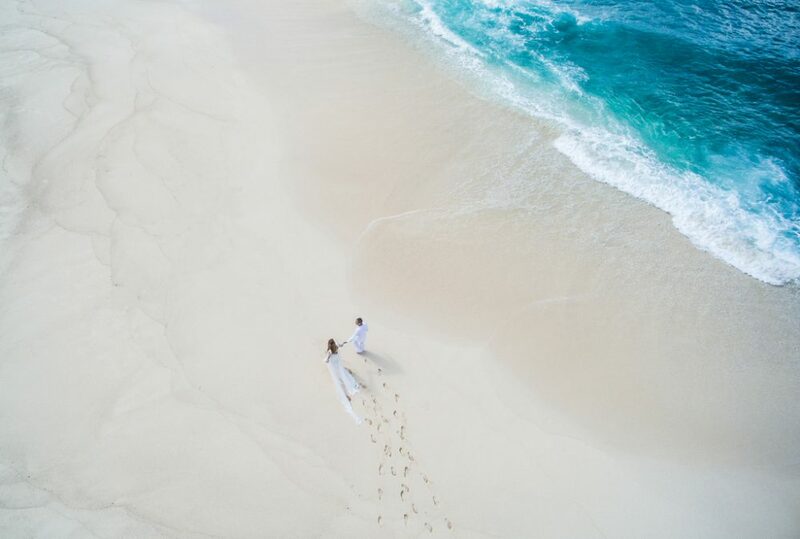 And don’t miss the spectacular east African coastline and islands of the Indian Ocean – Mozambique, Zanzibar and Seychelles – with kilometres of pristine white beaches and crystal clear blue waters. For the most authentic and immersive experience, journey to the heart of the African wilderness. Witness first hand the spectacular diversity of landscapes, ecosystems and wildlife species that each region of this ancient land offers. Stay in luxury camps and concessions, combine two or three African countries into one journey to truly discover the richness of the African culture, its people and the incredible flora and fauna of its land. Africa stirs something in the soul – the stillness of an ancient land, the echo of much that has died away, the anticipation of the unknown. On the savannah or in the rainforest, from the desert to the ocean, something has happened, is happening, will happen – whole landscapes seem alert in the daily “rough and tumble” of life. Africa is indeed the ultimate in adventure safari experiences.